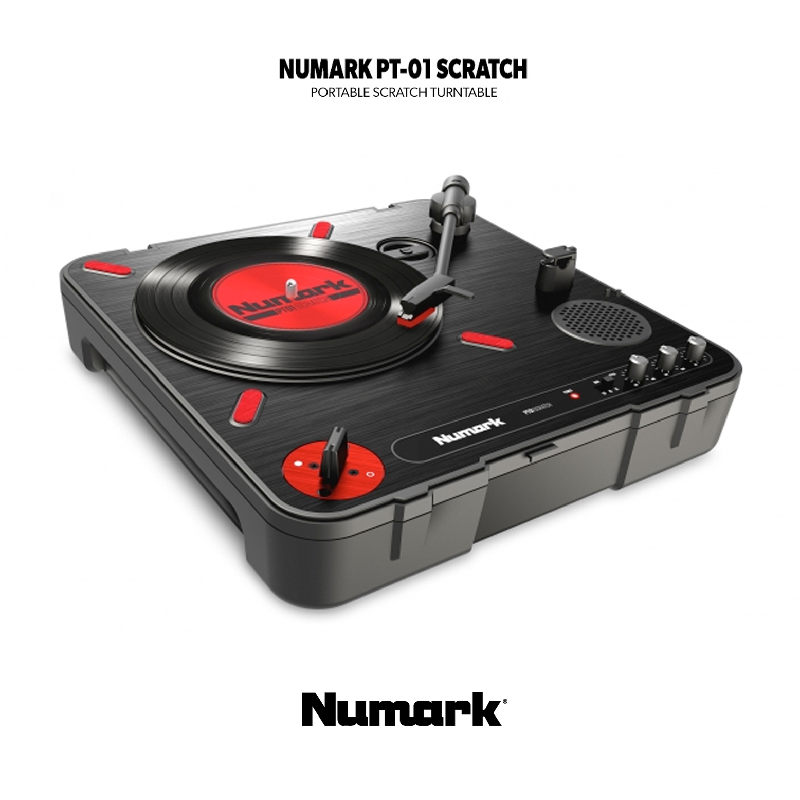 Easy platter install for your Numark PT01 Scratch or PT01 USB turntable! Superseding the original Solid Cutz REV2, the PT REV2 Mk II is built with German precision and engineering. Using aluminum block - the choice from the aircraft industry - results in a torsion torque free experience! Need a more economic solution? 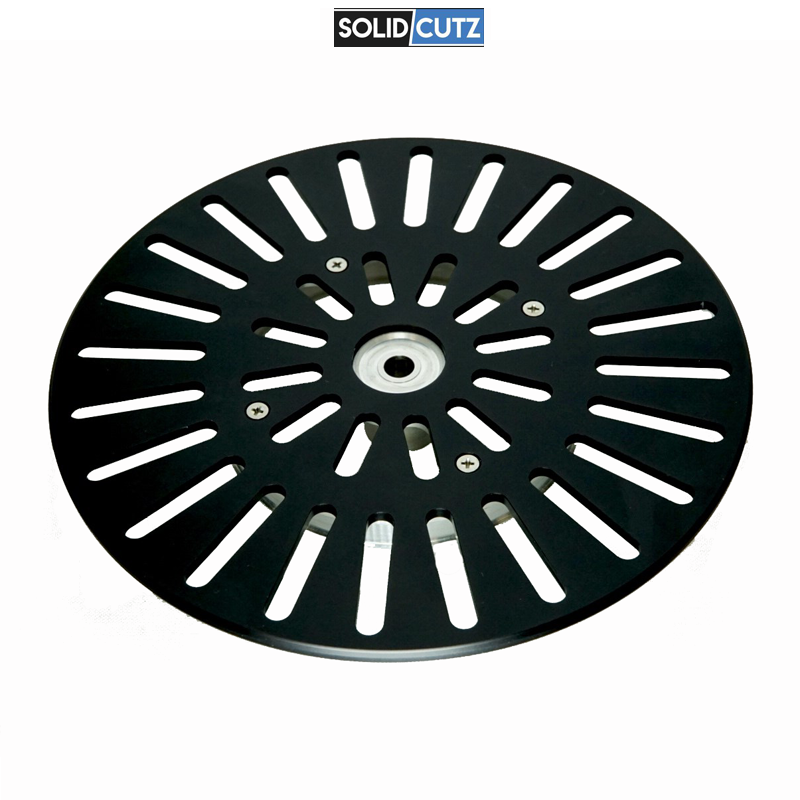 Then maybe try out the PF1 - Platter Flatter.